Need seasonal service or system repair? 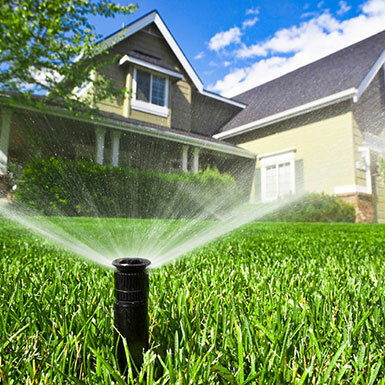 Rockland Lawn Sprinkler is a full service lawn irrigation & lighting company. 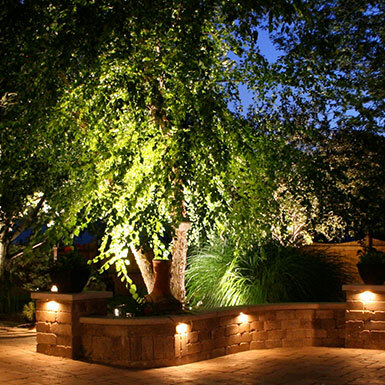 We handle all aspects of your irrigation and/or lighting needs from design to installation, seasonal turn-on or shut-off, and troubleshooting or repairs - even on an existing system not installed by us. 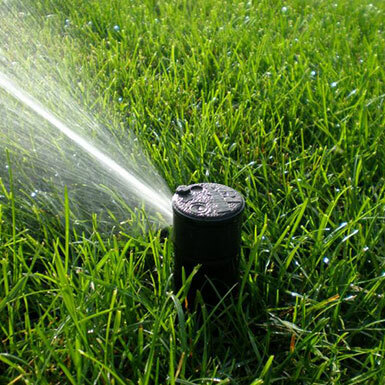 At Rockland Lawn Sprinkler, our desire is to enable you to optimize your time and money, while relieving you of some of the stress in your life. We have been serving customers for more than 30 years and were one of the first irrigation companies in Rockland County. Our commitment to our customers is as unyielding today as it was from the start!